Make your daily life colourful! takes place in the mornings (5 days of 3 hours each). Here you find the protected room you need to (re-)discover your own creativity. 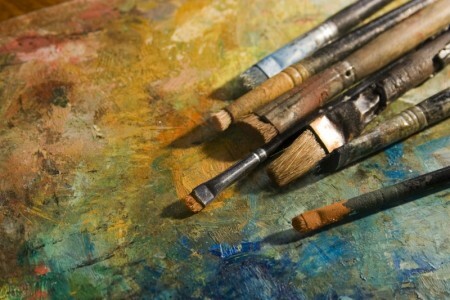 The painting program is instructed or accompanied, depending on your previous knowledge or addiction.